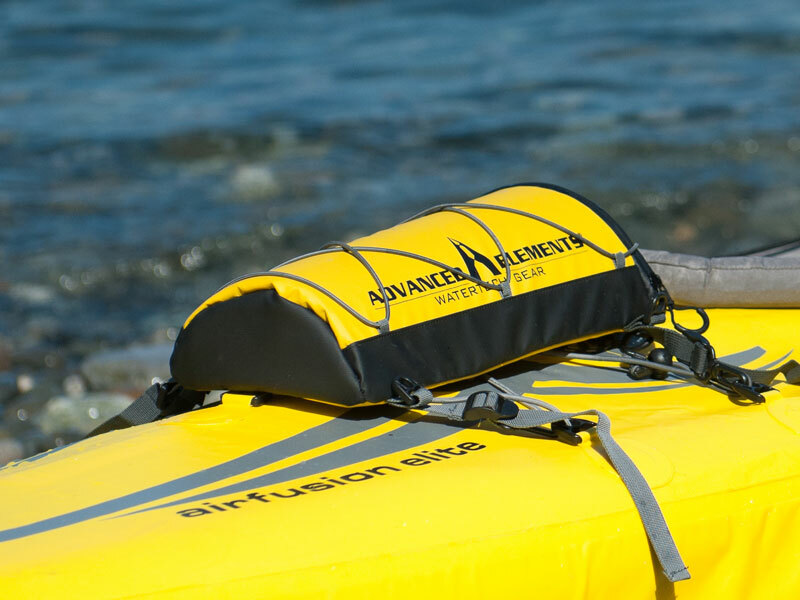 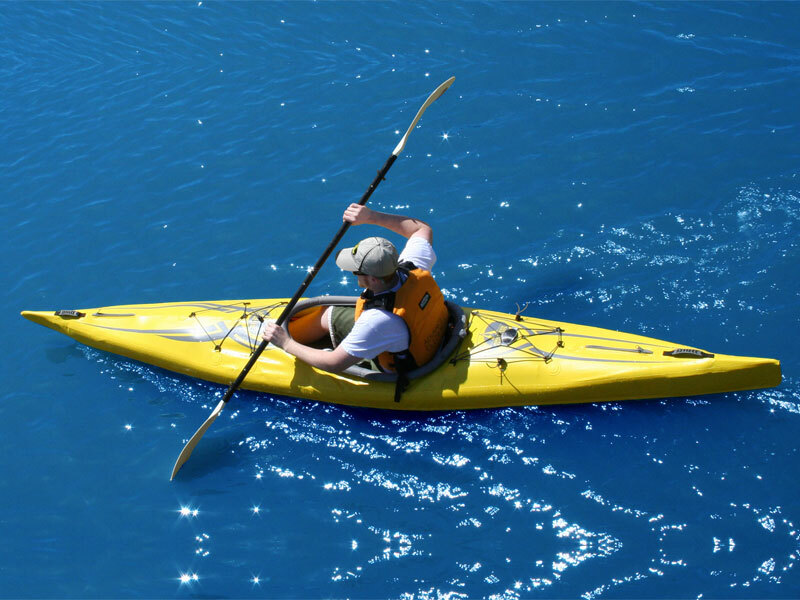 Jasper Winn will be paddling a folding/inflatable (Advanced Elements Airfusion Elite) kayak on the Coast to Coast Canoe Trail that runs across the north of England - using the Leeds and Liverpool canal and the Aire and Calder canal covering 170 miles. 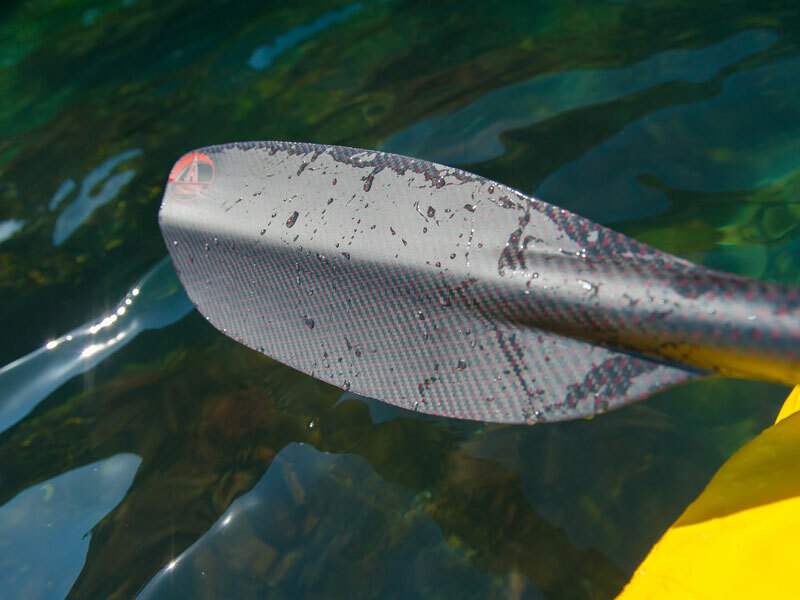 Jasper Winn is the author of "PADDLE; A long way around Ireland." 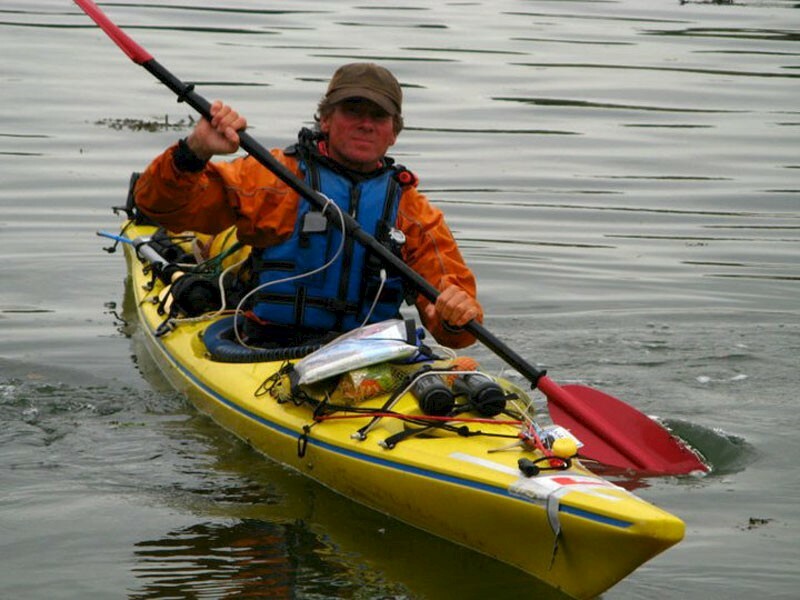 Though about a thousand mile sea-kayak circumnavigation of Ireland, the book is as much about playing music in pubs, meetings with basking sharks and other big marine life, odd Irish and coastal history, eccentric characters, birds, wild camping, islands and his own dangerously comic ineptitude. 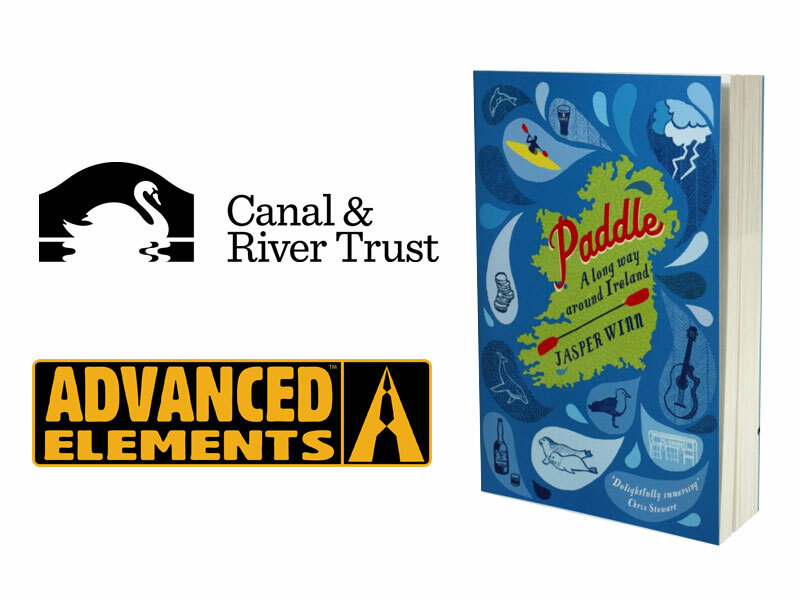 Jasper Winn has been appointed the first ever ‘Writer in Residence’ for the Canal & River Trust will be blogging about the stories of the people living, visiting, working and volunteering on our waterways.